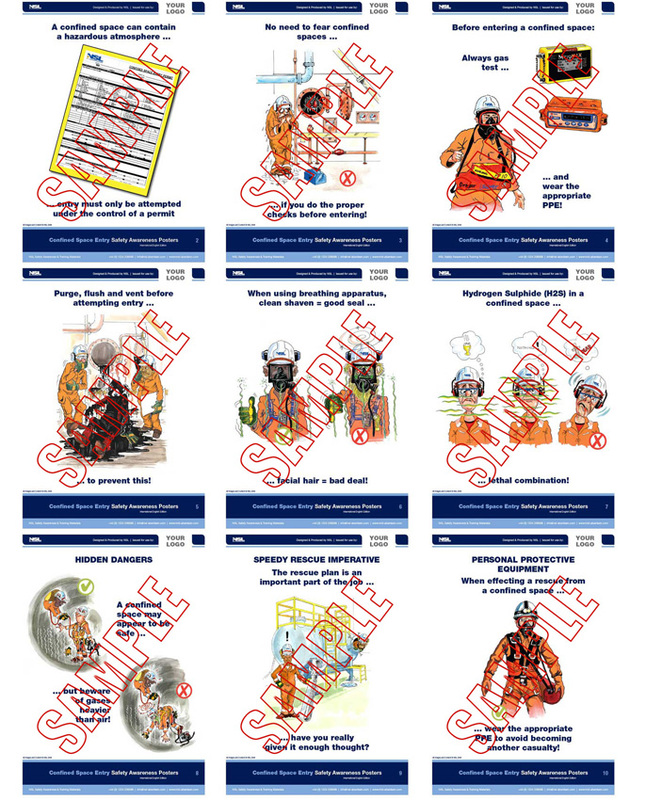 A series of 10 x A3, full colour, durable posters describing issues encountered when entering or working in confined spaces. Available in : UK English and US English. 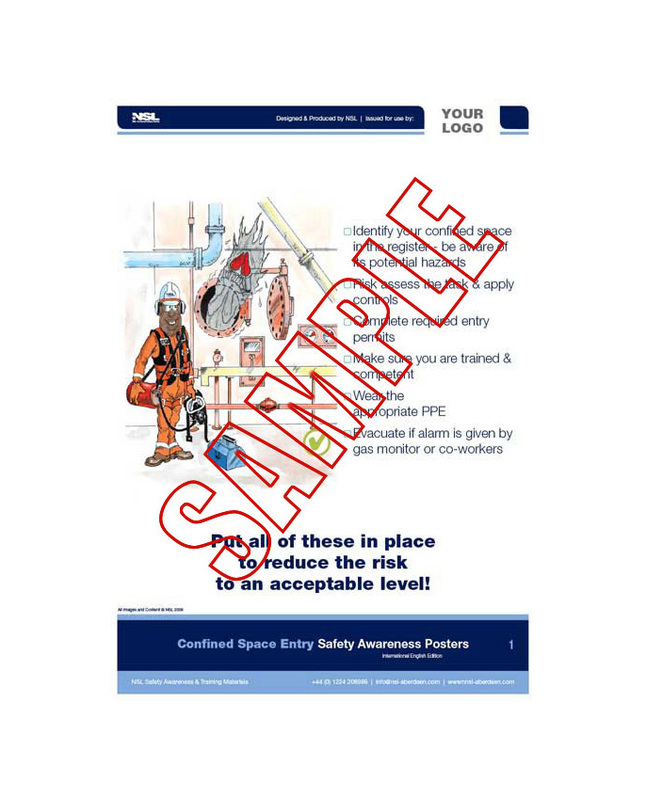 Click here to view all posters.